Oliver here. The Tribe of Five is celebrating International Cat Day today. In order to salute our foreign feline friends we’ve been learning how to say “meow” in different languages. To my Greek furiends I say “Μιάου ” , to those majestic forest cats in Norway I say “mjau” and to the Turkish felines who are so loved in Turkey I say “miyav”. We made a little video to honor felines around the world, I hope you enjoy it. 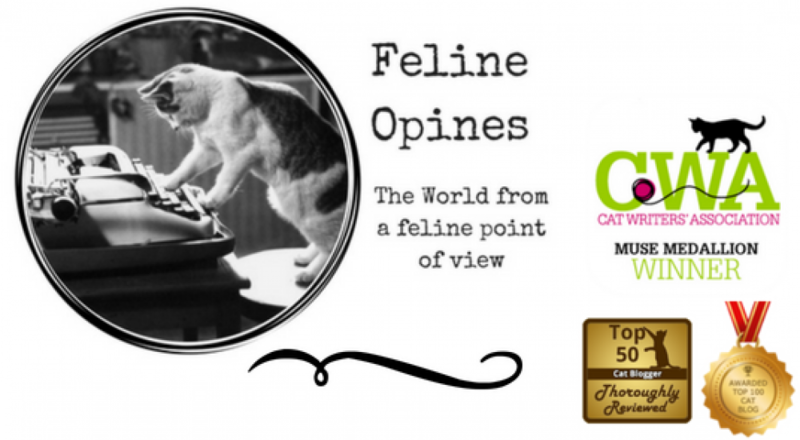 This entry was posted in cats and tagged international cat day, meow in foreign languages, Oliver, The Tribe of Five by Feline Opines. Bookmark the permalink. Well done! Loved your trip around the world to visit the cats of our planet wishing each other a happy day. My Mom and I wish you all a great day too! Thank you Teddy! Sending you purrs & head bonks. Cats rule the world, and that’s a mighty fine video! Loved the video. Well done. Sending you and yours an enthusiastic French “Miaou” for the day. (I’m feeling rather continental today). Thanks my furiends. Purhaps if you guys decide to do a foreign edition of your TV program, I could give you some international translations for meow. Ooops. Bloggie and Mom…sigh. Typos R Us. MOL, since we don’t have opposable thumbs we are at the mercy of purrsonal assistants and they are not always as purrcise as we’d like them to be! Pleased to meet you (or as the suave Italian felines say, “Miao”. We had our purrsonal assistant follow your blog so we can stay up to date on your mewsings. That was fun! Happy International Cat Day everyone! We decided not to do music for this one.